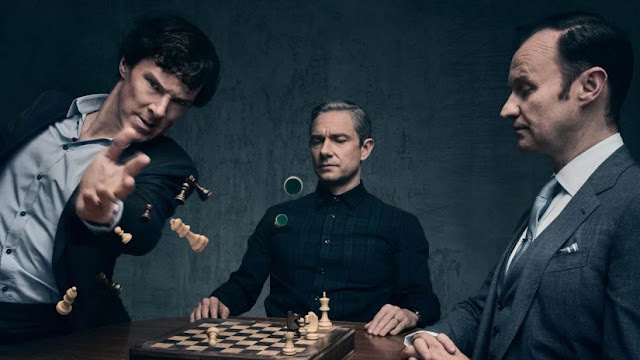 We discuss BBC2's Hospital, ITV's Sugar Free Farm, Endeavour, No Offence, Taboo and get really annoyed by the completely inane and insane final episode of Sherlock! Listen to "Sherlock gets us really MAD!" on Spreaker.